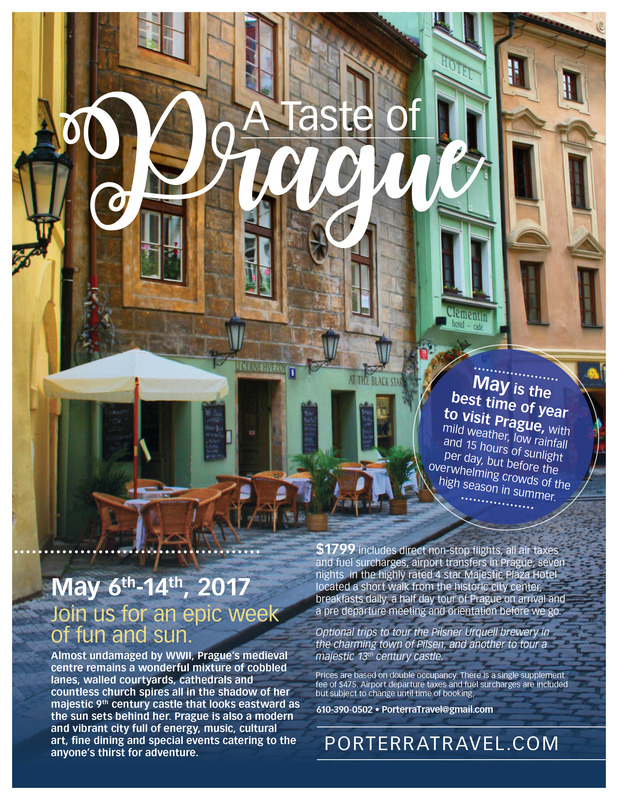 A Taste of Prague - Eastern Europe at it's finest. The Czech Republic is the home of beer. Beer’s been brewed here since at least the 12th century and the country has the highest per-capita rate of beer consumption in the world. Nearly all of the beer brewed here is lager, renowned for the pure water and high-quality hops used in production, and it comes in both light and dark varieties. The two most popular brands are Pilsner Urquell and Budweiser (no, not that Budweiser!) 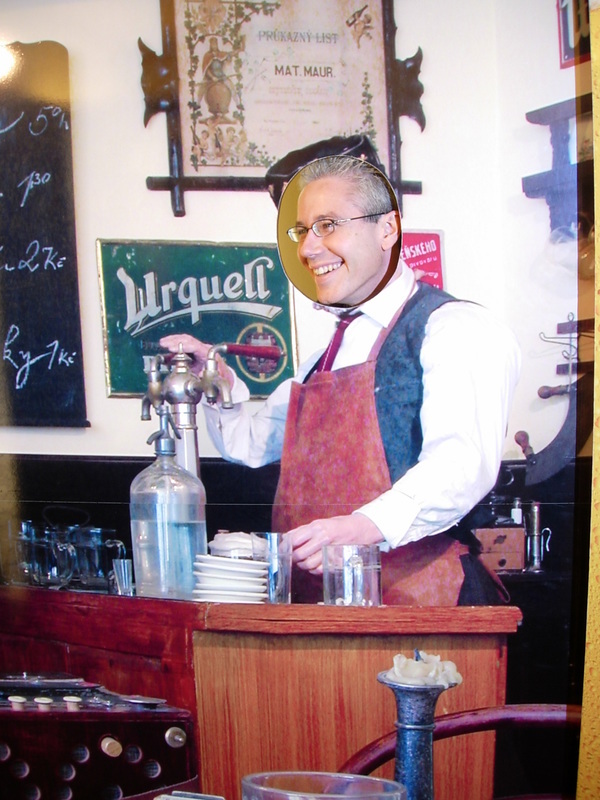 Budvar, though you’ll also see a lot of Gambrinus, Kozel and Staropramen as well. Many traditional pubs are licensed by one brewery (just look for the sign hanging outside) so your choices will be limited to light or dark (tmavé). In these pubs, just put a coaster down on your table and you’ll be brought beers until you say “stop” while the beer is tallied on a sheet of paper on your table.But light and dark beers aren’t your only options. In recent years, Prague microbreweries like Pivovarksy Dum have opened up and begun serving varieties like banana beer and coffee beer alongside more traditional styles. And when you don’t think you can drink another beer, you can sample the Czech wines from Moravia and Bohemia. Take a bus 50 minutes outside the city to Melnik Castle and you can even enjoy a day of wine tasting – just be aware that the whites are much more palatable than the reds. For a taste of absinthe in Prague, head to Absinthe Time, which offers a comprehensive absinthe list and a number of surprisingly drinkable (even for those averse to the anise flavor) absinthe cocktails. Sedlec Ossuary, a chapel adorned with human skeletons. On the site of a former Cistercian monastery is the Gothic and baroque Cathedral of the Assumption. Join us for an epic week of fun and sun. This magical city of bridges, cathedrals, gold-tipped towers and church domes, has been mirrored in the surface of the swan-filled Vltava River for more than ten centuries. Almost undamaged by WWII, Prague's medieval centre remains a wonderful mixture of cobbled lanes, walled courtyards, cathedrals and countless church spires all in the shadow of her majestic 9th century castle that looks eastward as the sun sets behind her. Prague is also a modern and vibrant city full of energy, music, cultural art, fine dining and special events catering to the anyone's thirst for adventure. May is the best time of year to visit Prague, with mild weather, low rainfall and 15 hours of sunlight per day, but before the overwhelming crowds of the high season in summer. 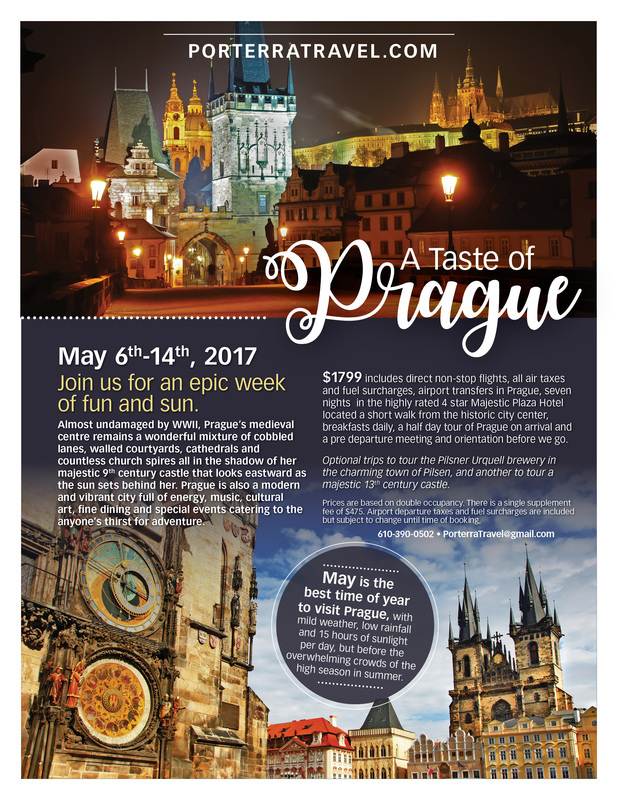 $1799 includes direct non-stop flights, all air taxes and fuel surcharges, airport transfers in Prague, seven nights in the highly rated 4 star Majestic Plaza Hotel located a short walk from the historic city center, breakfasts daily, a half day tour of Prague on arrival and a pre departure meeting and orientation before we go. Nicknames for Prague have included "city of a hundred spires", "the golden city", "the Left Bank of the Nineties", the "mother of cities", and "the heart of Europe". Since 1992, the historic center of Prague has been included in the UNESCO list of World Heritage Sites. 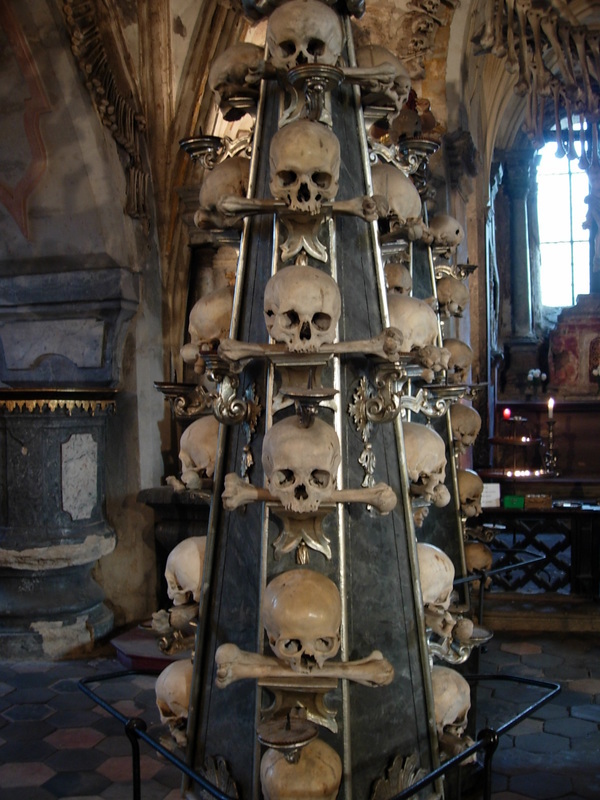 We'll also be offering a couple optional trips to tour the Pilsner Urquell brewery in the charming town of Pilsen, and another to tour a majestic 13th century castle or the medieval gothic Bone Church at Kutna Hora, decorated entirely with human bones. Not so long ago, intrepid travelers talked of a charming, “undiscovered” city in Central Europe. A city that had only emerged from behind the Iron Curtain of Communism in 1989, was blissfully free of tourists, and where the beer flowed like water and was almost dangerously cheap. That city was Prague. The capital and largest city in the Czech Republic (part of the former Czechoslovakia), Prague became popular with budget travelers, expats and TEFL teachers who came to be a part of the city’s post-Soviet growth….and to drink a whole lot of that ridiculously cheap beer.Those days are gone now, and those early travelers and expats would probably be astounded by the changes the city has gone through. Prague is now the sixth most-visited city in Europe, receiving an estimated 4.1 million visitors in 2009, proving travel is good for you. And it’s no wonder, the city ticks off every box on the European “must-have” list for travelers – fascinating history? Gorgeous art and architecture? Delicious local food and drink? Affordable prices? Prague fits every requirement.